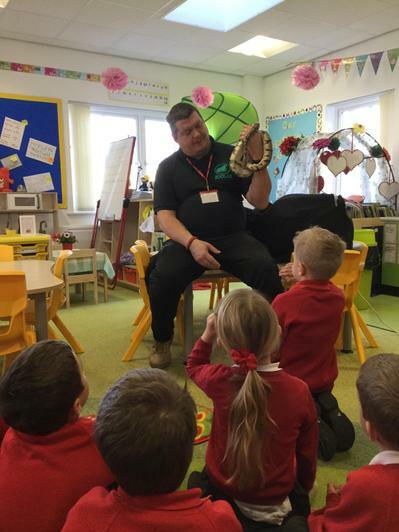 Learning about animals from all over the world was exciting when Tristan from Zoolab came to school- bringing his collection of creatures with him. 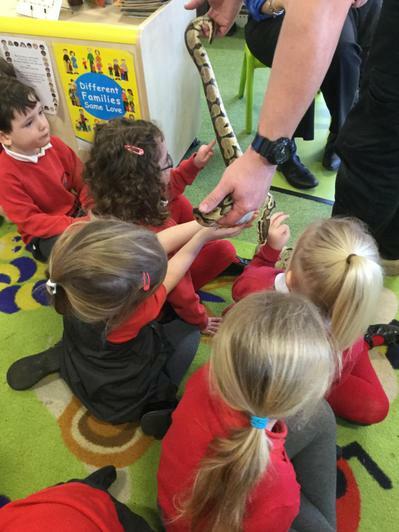 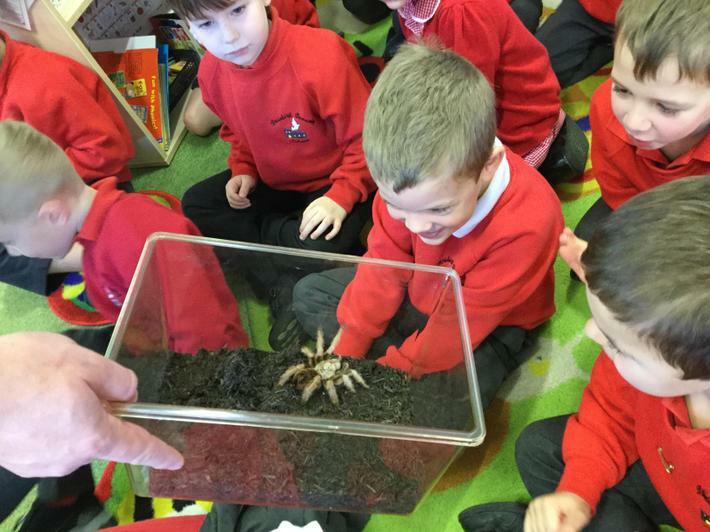 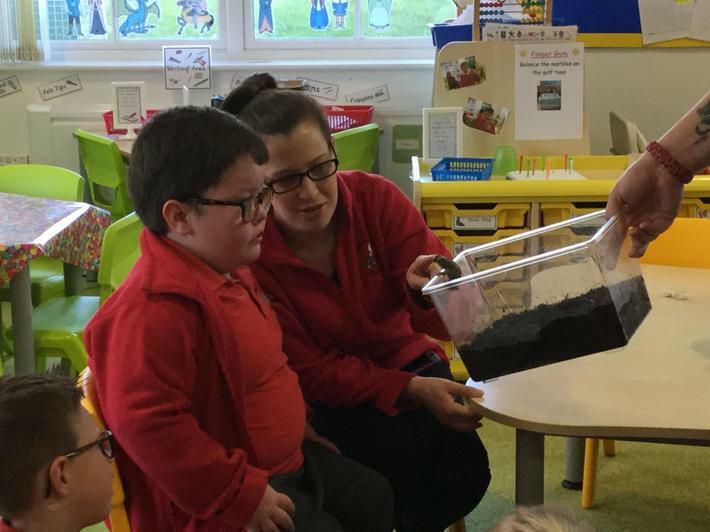 It was amazing to get up close with a Giant African Snail, huge cockroaches, a very jumpy tree frog (who liked the look of our green carpet😁), a hairy tarantula and a slinky Royal Python! 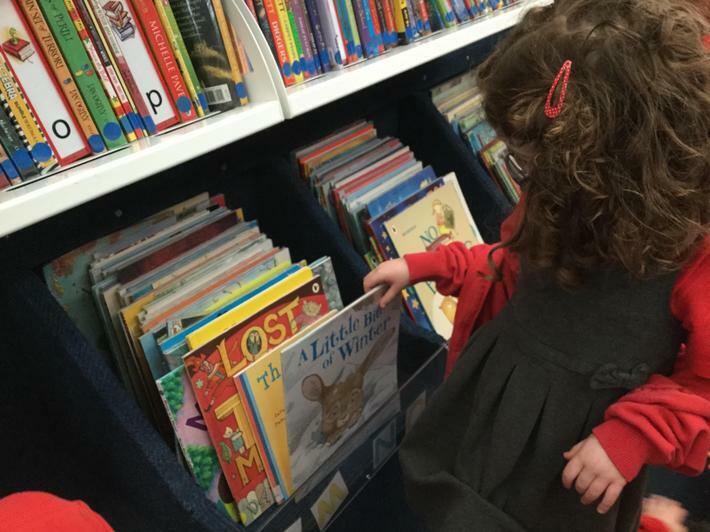 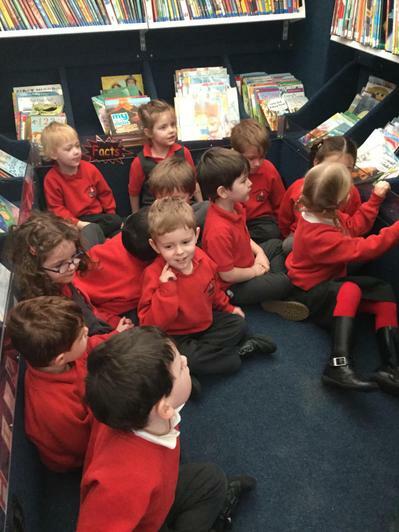 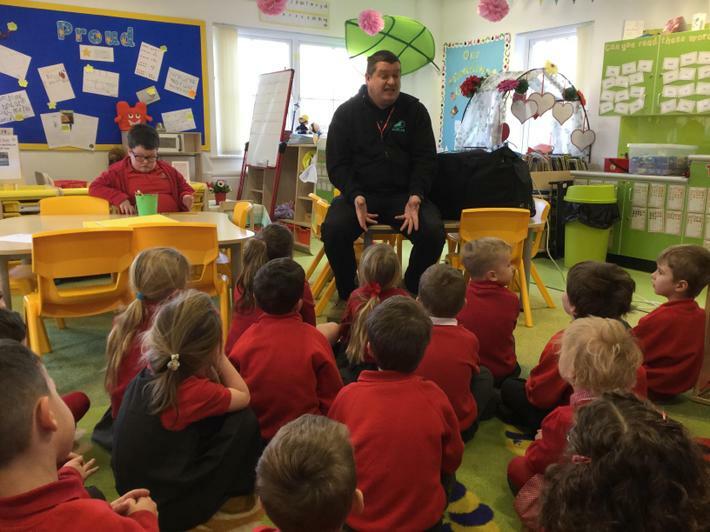 We all really enjoyed our visit to the Library Bus this week. 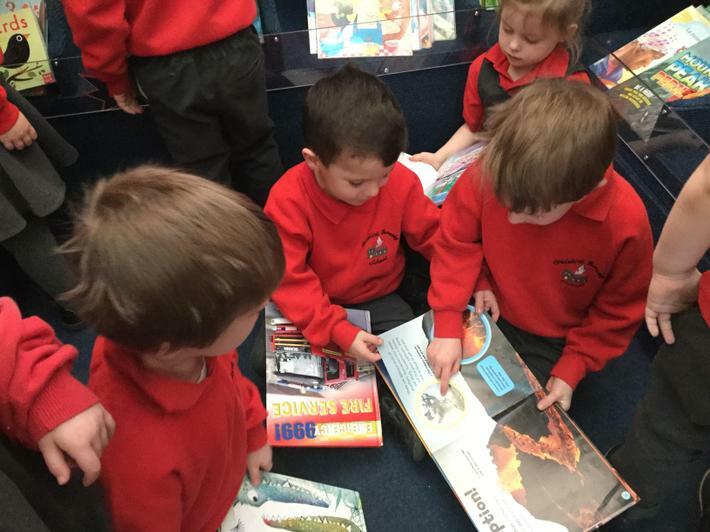 There were so many books to choose from! 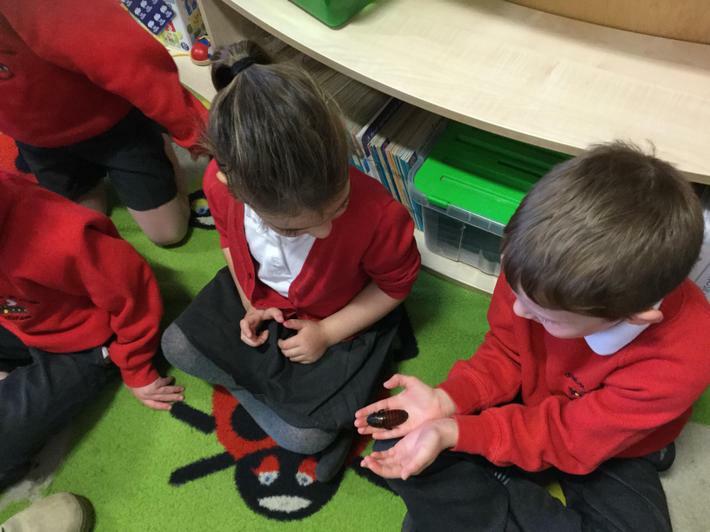 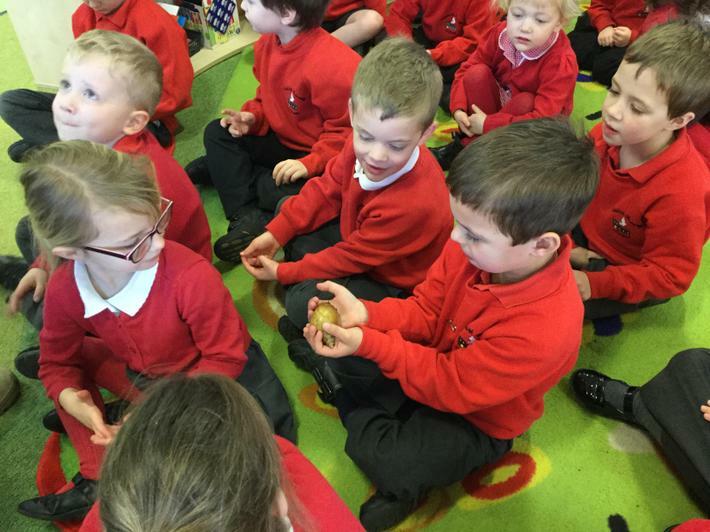 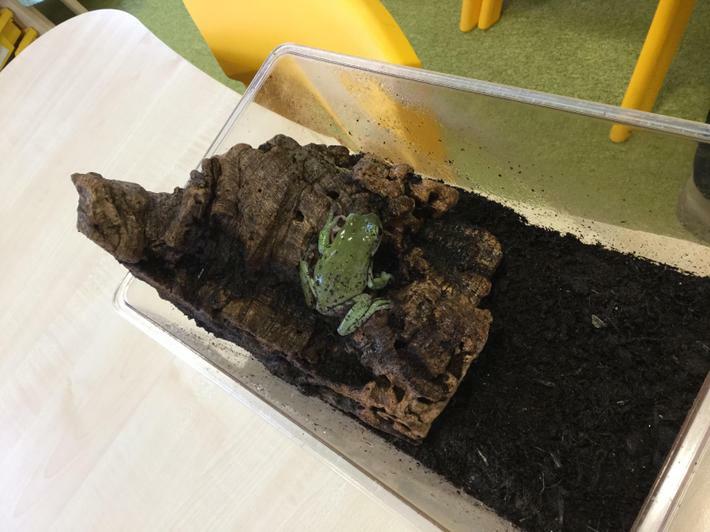 We are looking forward to sharing them with our friends and taking good care of them until the Library Bus visits us again in the summer term. 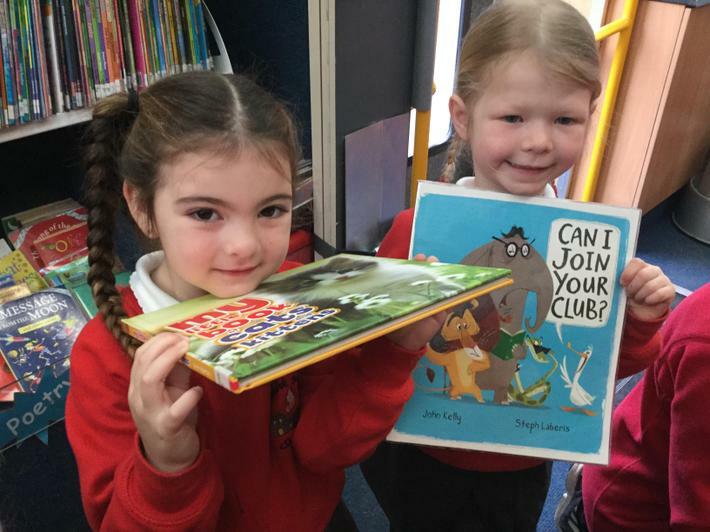 Link to Tapestry journal for your child.